« Older: Candidates officially nominated for Municipal Elections; will elected candidates present Financial Disclosure? 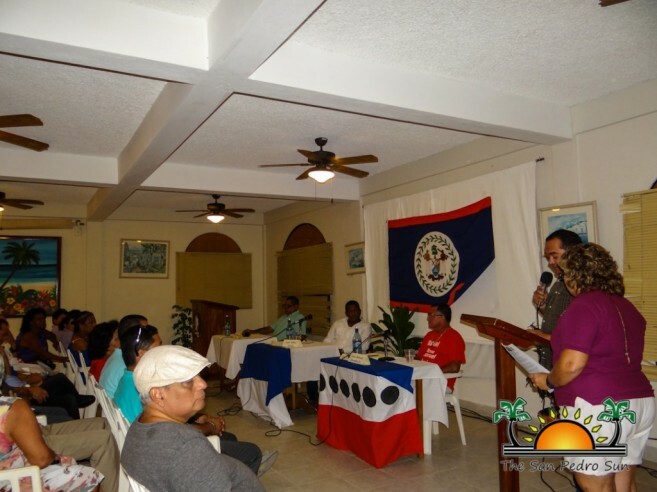 In January 2012 Reef Radio/TV and The San Pedro Sun joined forces to coordinate the first mayoral debate not only in San Pedro Town but in the country of Belize. The historical debate set a new precedent for the democratic process of public elections and was wildly popular with the community. 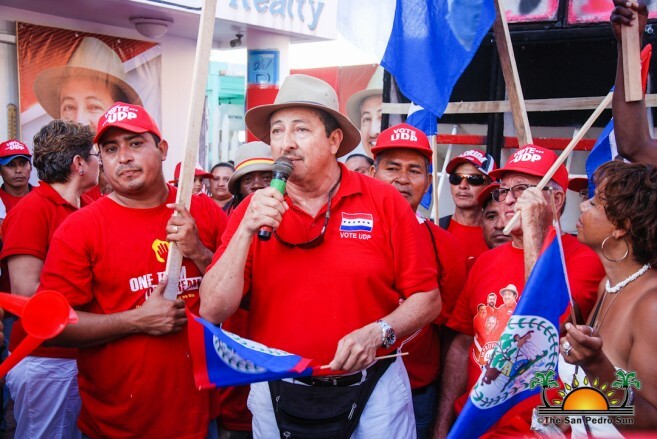 Since then the two media houses have hosted a second mayoral debate in 2015 and two Standard Bearer debates in February 2012 and October 2015 in San Pedro and Caye Caulker. The Sun has also hosted Village Council debates in Caye Caulker. At this time the organizers are discussing how to proceed with this forum. Voting is an essential part of popular representation and island residents are encouraged to exercise this privilege on Election Day, March 7, 2018.